It has been an exceedingly busy and hectic summer this year and as such we haven’t managed more than a few walks in the hills. We also haven’t managed to get away for our annual break in the NW Highlands. 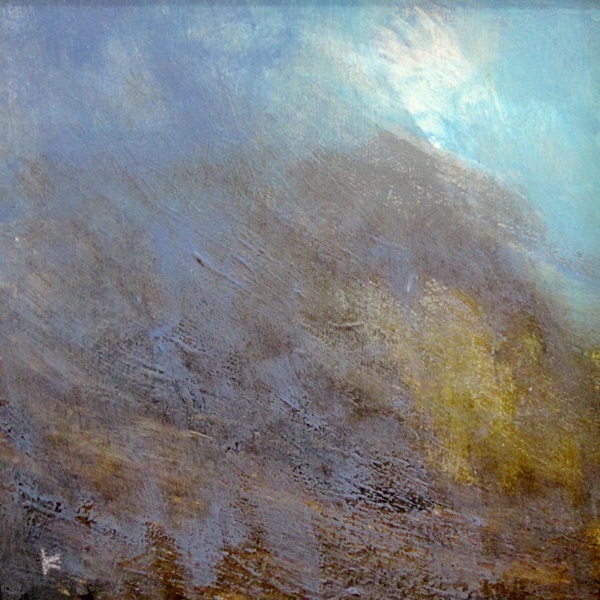 This is a painting I did they other year after a great walk up Cul Mor …… it brings back memories of what was a fabulous spring day in the Scottish mountains. I’ll have to make do with the memories for the time being ….. and then get back to the hills once the big Seattle drawing / sound project is complete.